These normal daily behaviors can cause occasional joint ache with added discomfort. 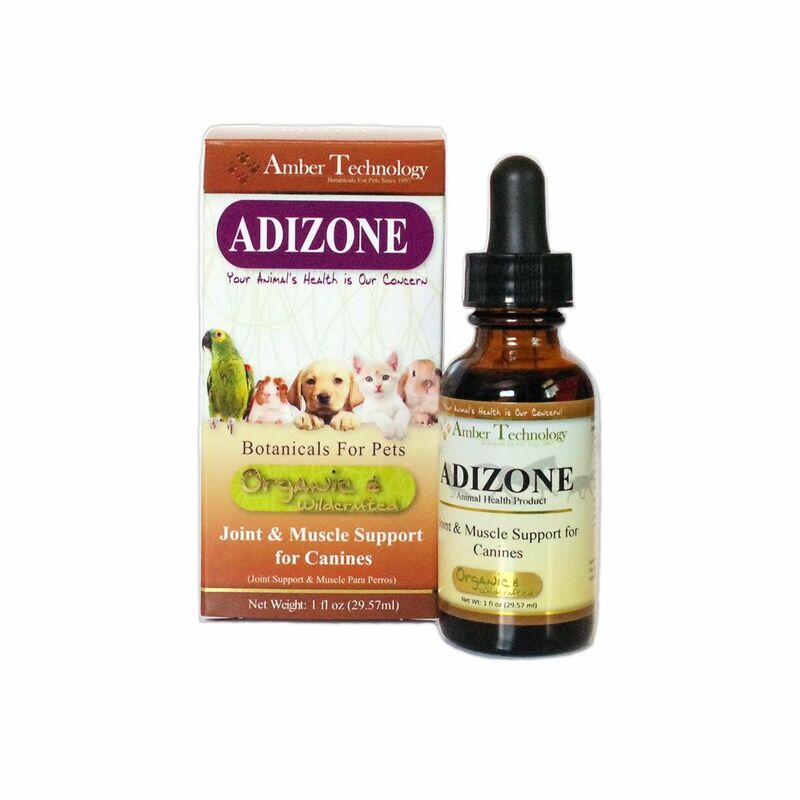 Adizone is a proprietary blend that may help your dog in association with these normal daily activities. An examination from a veterinarian is recommended prior to using this product. For animal use only. Keep out of reach of children and other animals. In case of accidental overdose, contact a health professional immediately. For felines use Adizone C.